Disclosure: I’m a Pampers Baby Board member. This is a sponsored post. All thoughts and opinions are purely my own. It seems like so long ago that I had my baby shower. Probably because it was! Sheesh, over 8 years now. I remember being ridiculously grateful to have had the people around me share in the joy of the birth of the Frog Princess. I think I’ve said this before but if you’re new, here it is: we had FIVE baby showers! I’ve never felt so loved and so blessed. Having my family around me made a huge difference during that special time. I was in LOVE with this shower invitation. These were also the colors of the baby room. Me, at one of my baby showers. I was already on bed rest here but thankfully, my midwife cleared me to go. This is what I was thinking when I heard about Operation Shower, a non-profit that throws baby showers for expecting moms whose husbands are stationed overseas. How amazing is that?! Even more amazing? Pampers is donating diapers and wipes to support this great event. I had a chance to chat with a mom, Alicia, who has been a recipient of one such shower. One of the things that is near and dear to my heart is the telling of our stories. I am a big believer that our stories bring us together no matter our differences. Alicia is married with 3 boys. She is an LPN at the 56th Medical Group at Luke AFB. Her husband is an Explosive Ordnance Disposal Technician in the USAF. I was reminded that it’s not just our service men and women that serve but that their families do as well. “In 2013, I was pregnant with my youngest son and my husband was scheduled to deploy just 6 weeks after his birth. I heard about Operation Shower through our local Airman and Family Readiness center and figured it would be something nice to go to. It was their first time here in Arizona and I had no clue what it was going to be like. When I arrived, I was blown away by how much effort is put into a shower. Everything was perfect! The love they show you and the gifts that Operation Shower obtains from generous donations are phenomenal! It really makes you feel special knowing there are people out there who truly care about the military community and the unique challenges that come with it. Yeah so…I had some sweaty eyeballs after seeing this project through Alicia’s eyes. Of course, eyeball leakage didn’t stop there. Me: What do you think this operation brings to moms and families? Alicia: Beyond the gifts and love they show us, Operation Shower provides a place where military spouses who are pregnant and going through deployments can come together and connect. They provide somewhere that the military moms can form friendships and lean on each other to get through these difficult times. THAT is one of the biggest blessings they can give us! Me: What type of impact does a diaper donation have on moms and families? 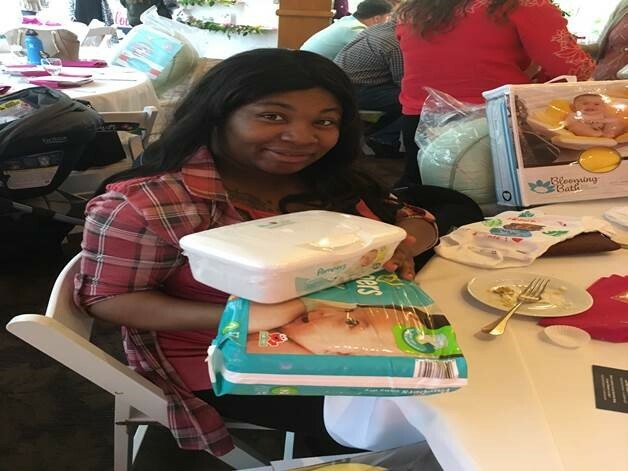 Alicia: Of course, the gift of diapers from Pampers helps families prepare for their little one, but it isn’t just that. Every single gift from every company is them telling us that they care. Companies have so many things they can get involved in but they choose to support us. I am truly thankful for Pampers and the support every sponsor gives. 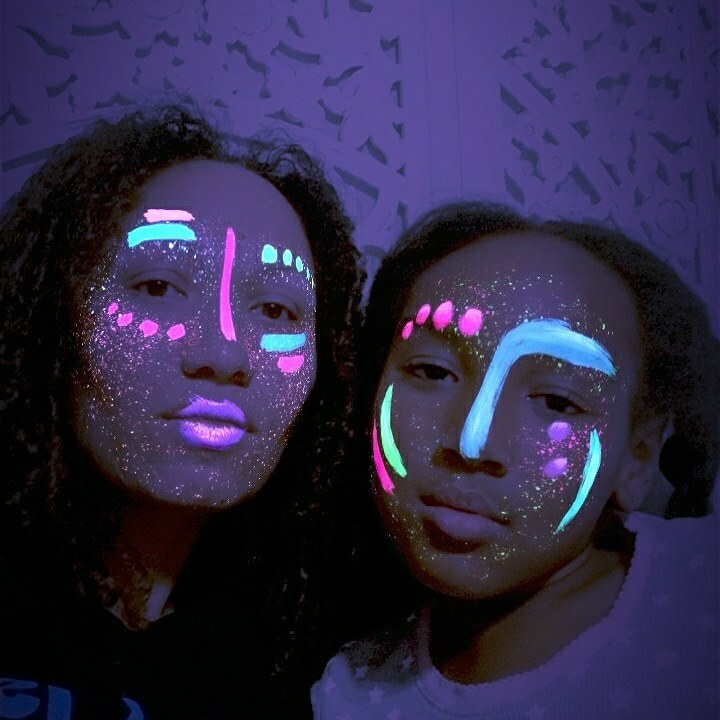 Yes to pictures! And speaking of pictures, here are some great images from the event in Connecticut. You might be asking the same question I did “how can I help?”. The answer is simple: donate! 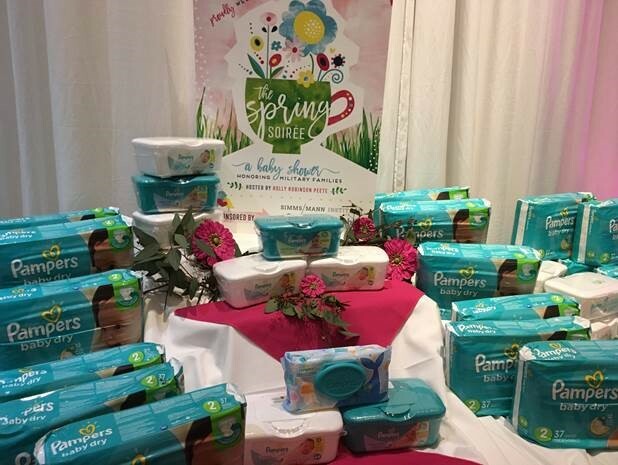 Pampers kicked off donations with Baby Dry diapers and wipes and now it’s your turn. It takes a village, right? Head on over to Operation Shower and see what baby products you can help with. You know diapers are always a necessity. I always breathed a sigh of relief at my showers when I saw those beautiful yellow and blue boxes! And I’m sure the recipients at Operation Shower do too. So, get to it, people! Is this a great program or what? What Do Parents Say About Alcohol?